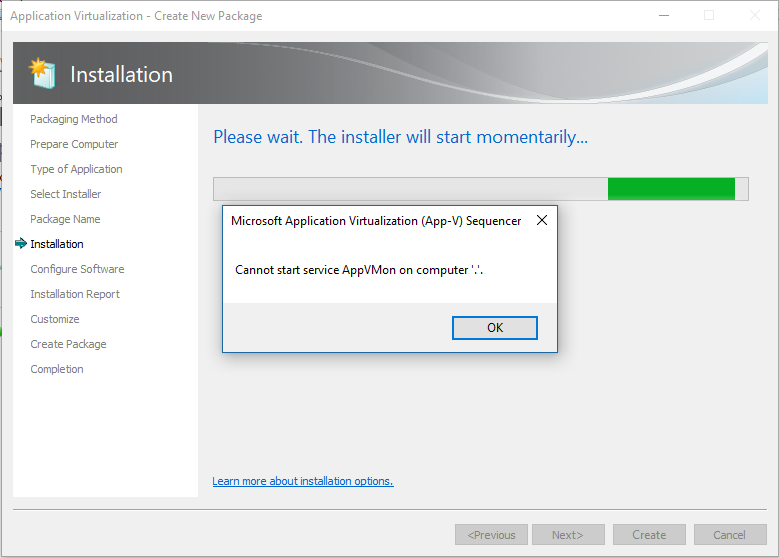 SCCM 2012 – Compliance Settings, really? Hey, here’s Martin, did you ever come to the Point, where you should implement compliance Settings in System Center 2012 Configuration Manager (Artist formerly known as “Desired Configuration Management”)? When you use System Center Update Publisher together with System Center Configuration Manager (even 2007 or 2012), you will get to the Trouble, that when multiple Users want use SCUP, they all got their own Database in their Profile Directory. This means, that other users don’t see, which Updates are already been published by another user. 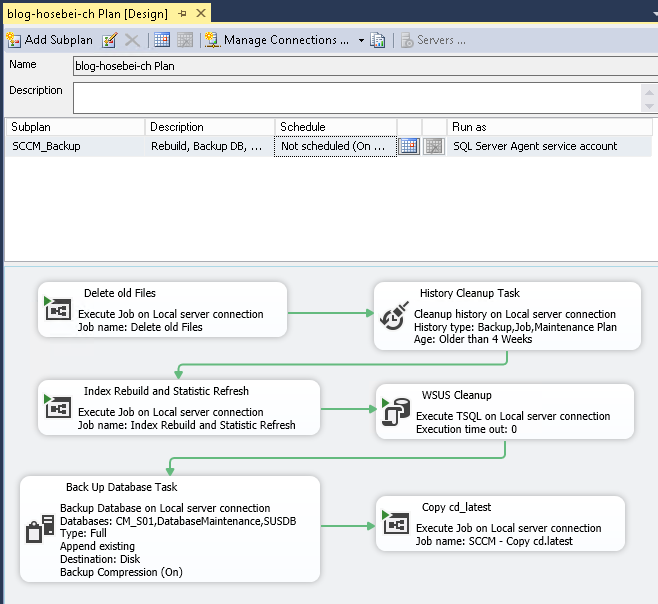 In this post I would like to Show, how to create a Basic Report with System Center 2012 Configuration Manger SP1. 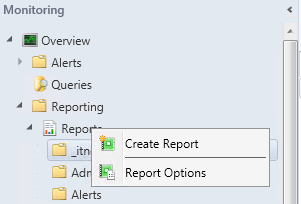 Besides your SCCM 2012 Installation you will need Access to the Report Service and have installed the SQL Report builder. Let’s say you will a simple Report, that Shows the Resource ID, NetBios Name and the Last Hardware Scan of your machines.